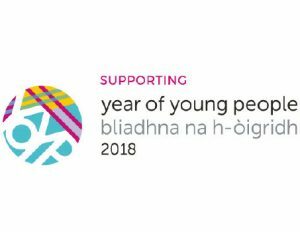 We are now well into 2018 – which has been designated Scotland’s ‘Year of Young People’ – where the whole of Scotland will be celebrating young people’s contribution and giving them opportunities to have their say. Each Company and Battalion are encouraged to help fly the flag for BB during the year. Whilst it would be terrific to have a specific YoYP2018 event, It doesn’t mean doing anything new necessarily – after all, every year is a year of young people in The Boys’ Brigade. Thinking how we involve BB members in activities/programmes and how we engage the wider community will be most important. There is a ‘Supporters’ Logo’ which Companies/Battalions can use to help raise awareness of the year.